Ice cream is a favorite meal of everyone in the summer time. This meal is not only perfect for surprising your taste buds, but it also refreshes and soothes your mind. 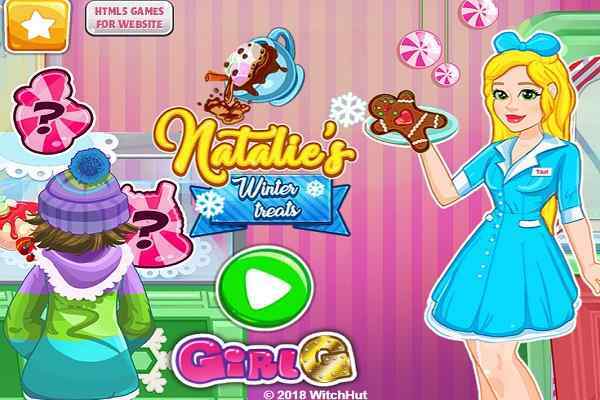 One of the latest free online games, Homemade Ice Cream is a wonderful cooking recreational activity for girls. 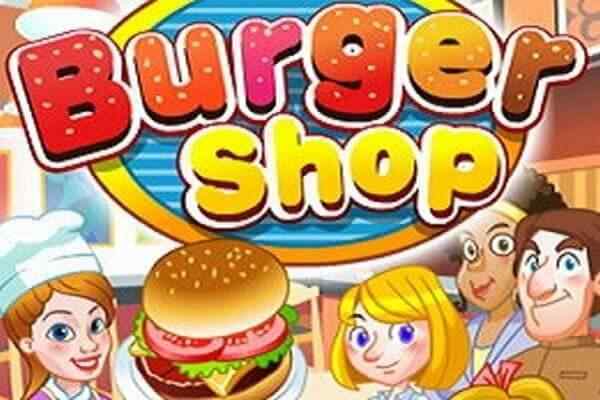 In this exciting and highly challenging girls game, you will get a chance to learn the extremely delicious ice-cream at your home on your own. 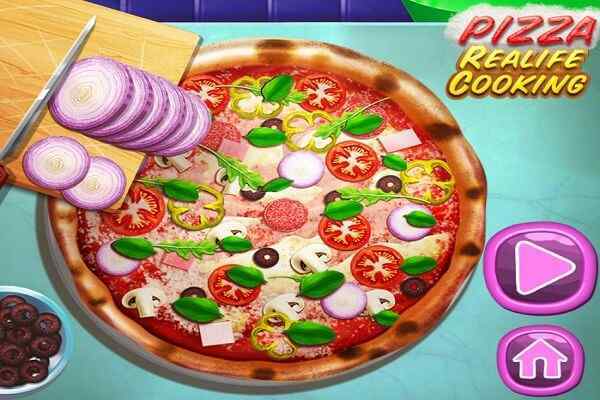 This brand new cooking game is for teens, kids, grownups and adults. Nothing could be better than preparing a perfect ice-cream treat on a hot and sunny summer day. 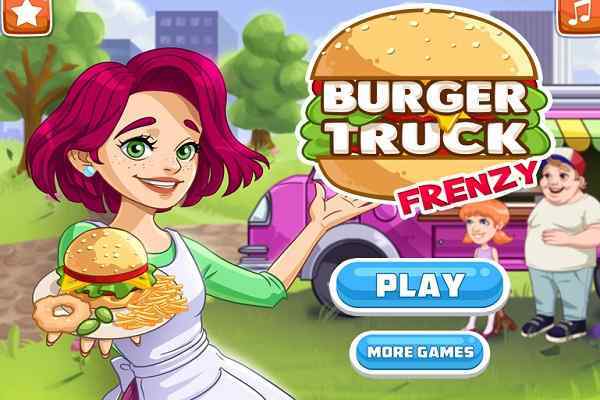 With the easy-to-adapt instructions and the support from a beautiful girl, you will easily learn how to prepare a mouth-watering homemade ice cream in this cool cooking game. Once you play this flash game in your favorite browser through your mobile, computer or gaming console, you are also free to make this ice-cream recipe at your home in real. The proper serving of this scrumptious ice-cream will surely surprise your friends and family. 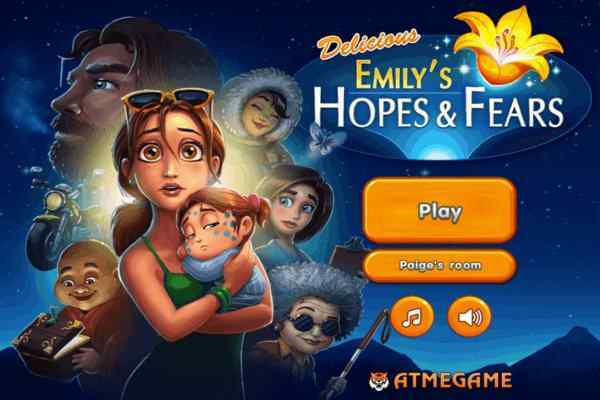 All you need to do is keep your eyes on the details of the game and follow the instructions to complete your job within the shortest time possible in this popular flash girls game. Do not forget to decorate your ice-cream with the delicious ingredients after preparing it shortly. Your job will only be done when the decoration part is completed. Use your cooking skills and imagination to create the tastiest dessert ever. What are you waiting for? Accept this cooking challenge now!